Experiment with a range of different media with your drawing approach. 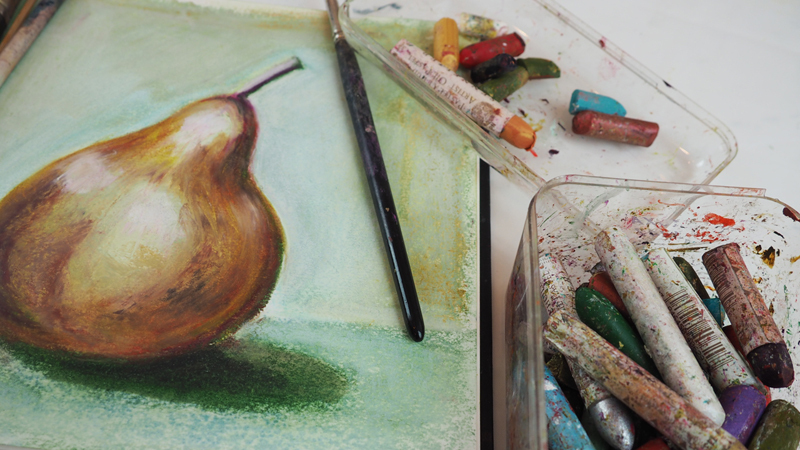 Try a painterly style with oil pastels, restrict yourself with a limited range of media for a sketchbook study, and experiment with layering in your drawing using pen, coloured pencil and wash. There are three workshops in this collection. 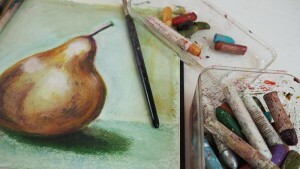 Linda demonstrates how you can use oil pastels with a citrus solvent for painterly effects. 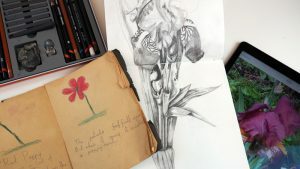 Keep it simple with a limited range of art media and challenge yourself to work a series of studies in your sketchbook. 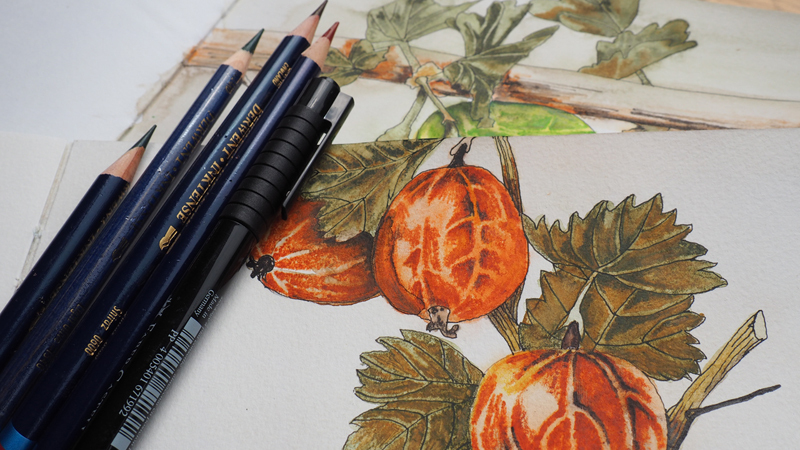 Drawing is often a series of simple steps. Join Linda to see how she combines pen, coloured pencils and wash in layered approach.